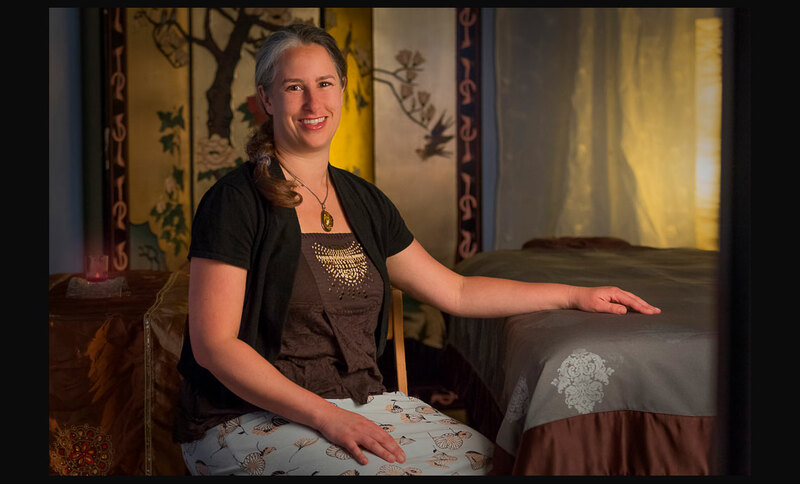 Cocoon is a select group of experienced massage therapists. We help you cultivate deep relaxation, freedom from pain, and a connection to your innate calm self. Delightful extras like aromatherapy and steamed towels sooth jangled nerves and just feel wonderful.